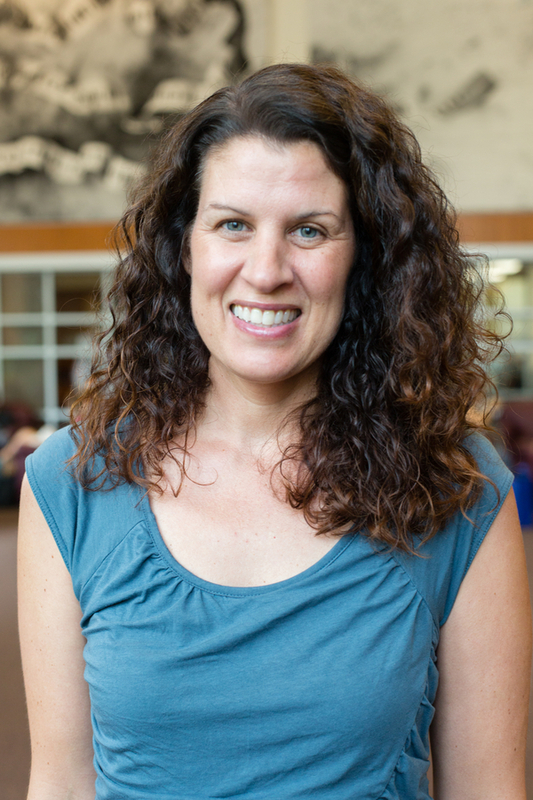 Lesli Vollrath is currently teaching the Human Situation course in the Honors College. She is a doctoral candidate (ABD) in the Department of English at the University of Houston, where she has also earned a certificate in Women’s, Gender and Sexuality Studies. Her dissertation, “Femalities: Materialist Embodiment in Nineteenth-Century American Women’s Writing,” examines intersections between female corporeality, power, and the environment. She is the recipient of the Maud Smith Paddock Fellowship and is currently participating in a Post-Harvey Think Tank in the Public Humanities program at Rice University.